Today we filed our opening brief in our challenge, on behalf of the California Cattlemen’s Association and the California Farm Bureau Federation, to the listing of the gray wolf under the California Endangered Species Act. We make three basic arguments. First, the listing violates the Act’s limitation to native flora and fauna, because it is based on the wanderings of OR-7, a wolf born in Oregon but derived from a population of Canadian wolves transported to Idaho in the 1990s by the U.S. Fish & Wildlife Service. This population is part of the Northwestern or timber wolf subspecies of gray wolf, a type of wolf much larger and more voracious than the subspecies of wolf that may have been present in California prior to the wolf’s extirpation from the Golden State in the 1920s. Second, the listing is illegal because it is based on a truncated analysis of the wolf’s condition in California only. The California Fish & Game Commission takes the position that it can only review the California portion of a population’s range, when determining whether to list it. But the statute has no such limitation; it simply directs the Commission to determine whether a population is in danger of extinction “throughout all, or a significant portion, of its range.” As for the gray wolf, it is undisputed that the species as a whole is doing quite well; all the more reason why the Commission’s narrow focus on California is problematic. Third, the listing is illegal because it is based on the intermittent presence within the state of a single wolf, namely, OR-7 (who, by the way, ultimately settled down after his youthful California wanderings in Oregon). 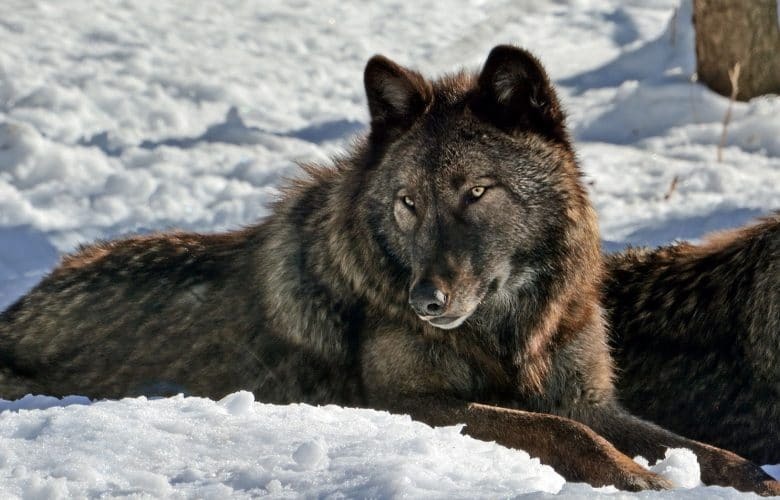 We argue that such a passing presence, not even an established breeding population, is insufficient for the Commission to determine that the wolf has established an active range within the state. Even the Department of Fish & Wildlife agreed, and on that basis urged the Commission not to list the wolf, a recommendation that the Commission ill-advisedly rejected. The hearing on our case in the trial court is set for January.